Everybody is out there looking for love, but sometimes it can be hard to find someone. Thanks to the technological advances of modern day life, dating apps have finally come into the picture. These online sites can help single people meet in a way that was never available before. This is great in theory, but many of these apps are unsuccessful. They make it hard to meet and get to know people, and can make it easy for people to lie. This is why we have compiled a list of the best dating apps currently available so you can get out there and find your true love. To make sure we got an accurate review of the best dating apps available, we spent a significant amount of time compiling a list of apps. Once we had this list, we went over each apps features, pros, cons, price, and who they would be best for in order to determine how beneficial each would be compared to the last. We then reviewed the entire list and came up with a final verdict on the best dating apps on the market. Generally speaking, dating apps are usually free. You can sign up and make an account with no cost to you. However, there are typically added features and benefits to paying for a subscription. These additional costs will vary depending on the app, but you can expect to pay somewhere from $3 to $35 a month for full access to the best dating apps. 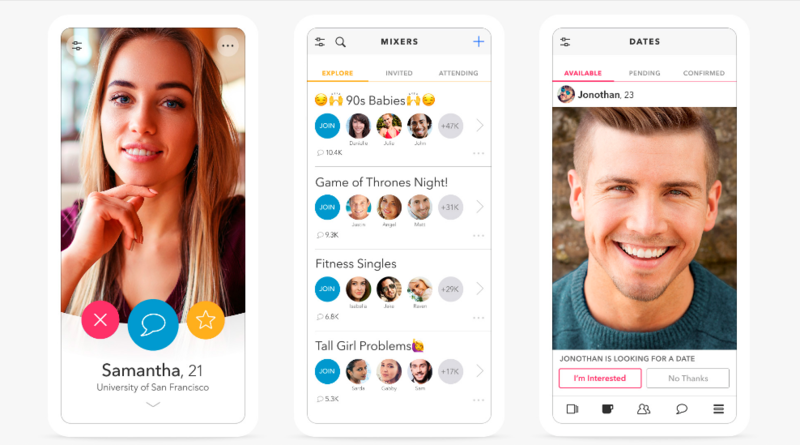 If you are a bit skeptical about dating apps, check out Badoo. This dating app does its very best to help authenticate its users. 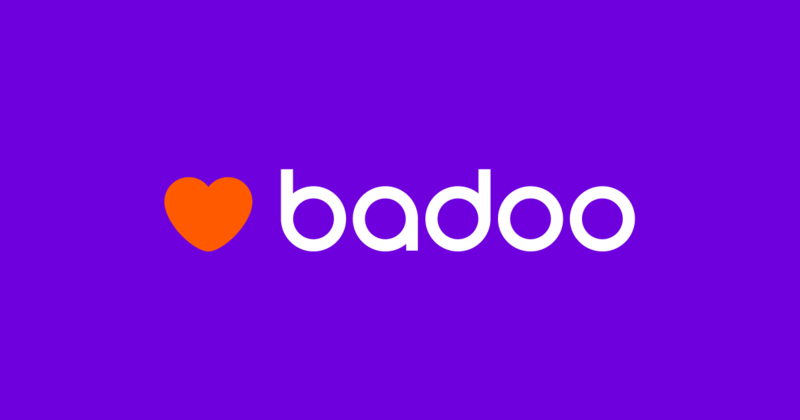 Through a series of verifications, Badoo helps to ensure its users are safe from catfishers and are the people they say they are. The app is easy to use and a great way to meet new people. This product can be found on the App Store or Google Play for free. To increase your visibility and other benefits, you can purchase credits, which will cost you about $10 for 550 credits. This app is great for those who are scared to jump into the virtual dating world. Tinder is currently one of the most popular dating apps out there. It is simple to use and easy to set up. You can upload a picture (or six) to your profile, write a short bio, and then begin looking at other individuals’ photos. If you like their image and bio, you can swipe right. If you are not interested, you can swipe left. If both you and the other person swipe right, you will be matched and will have the opportunity to chat on their messaging system. This product can be found on the App Store or Google Play for free. There are five different premium plans, all with their own benefits, that will range in price from $3-$35 a month. 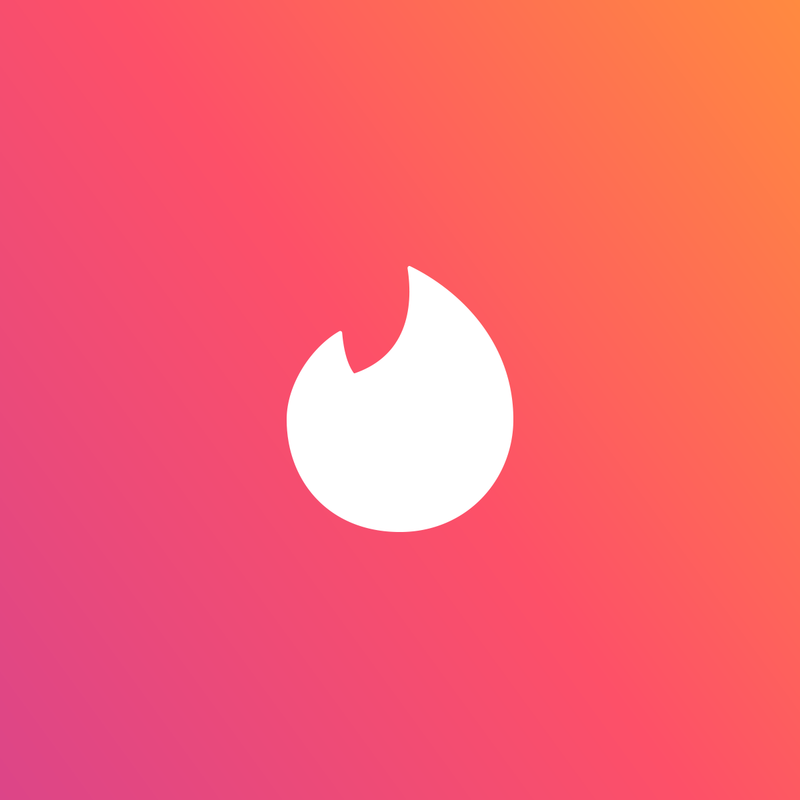 Generally speaking, most of the people on Tinder are young (age 18-25), making this app best for those in the young adult range. Zoosk is a dating app that allows its users to find love in a variety of ways. They can match you with people based on your profile and interests, but you can also browse other users in their Carousel mode. The app is easy to navigate, but will require the premium subscription in order for you to use many of its vital features. This product can be found on the App Store or Google Play for free. You can upgrade to a premium subscription for about $30 a month. This app is best for those who are serious about finding a relationship as the subscription fee is quite high. Bumble functions much in the same way Tinder does: you get a selection of photos and bios to look through and decide whether you want to swipe yes or no to them. If you both say yes, you will match. However, if two people of opposite genders match, the woman must be the first to message. If she does not do so within 24 hours, the match will disappear. This product can be found on the App Store and Google Play for free. To get access to their Boost program, it will cost you about $10 a month. 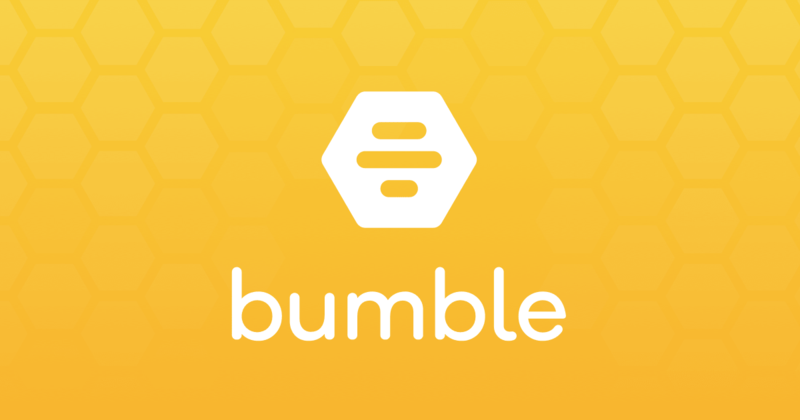 Most of the people on Bumble are young (age 18-25), making this app best for those in the young adult range. This product can be found on the App Store and Google Play for free. However, you will not be able to see who has liked you until you pay for an upgrade. This upgrade will cost you about $10 a month. OkCupid is best for those who are in early to middle age (28-40). Most of the people on here are seriously looking for real companionship, and you will need to pay the subscription fee in order to use the app properly. As the name suggests, Elite Singles is a sophisticated way to find love in the 21st century. They have you take a personality test and fill out an intricate profile in order to send you personalized matches. You can then peruse their profiles and decide if you want to message them or not. This product can be found on the App Store and Google Play for free. To unlock all their benefits for one year, you can pay their subscription price of about $32 a month. Clover is sort of like the love child of Tinder and OkCupid. 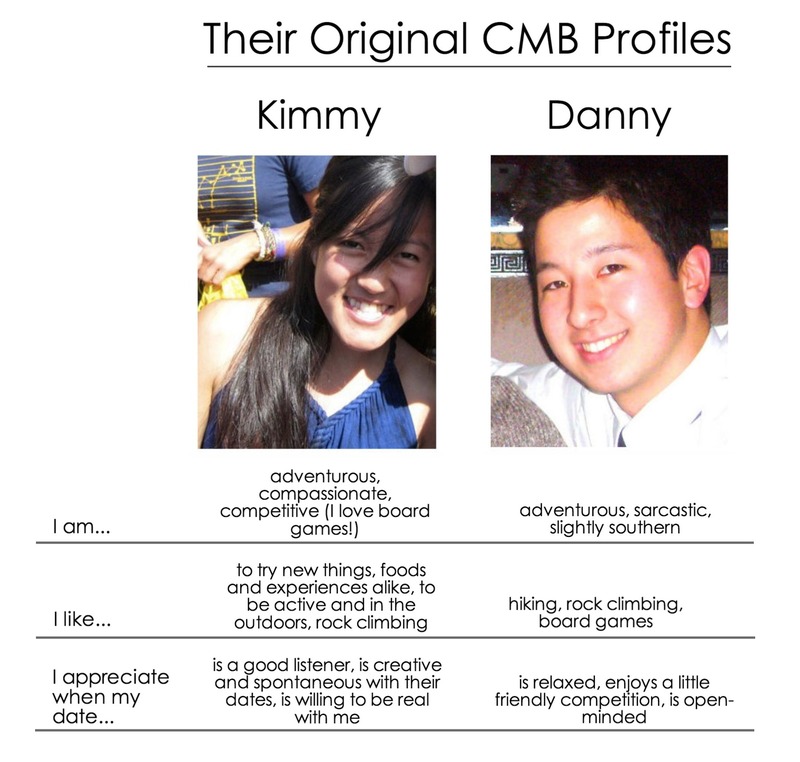 It combines swiping, detailed questionnaires, profiles, and date planners all in one. They also have live mixers, a 20 questions game, and a number of other exciting online ways to find the perfect person for you. This product can be found on the App Store and Google Play for free. To unlock all of their features, you can choose either their $10 or $30 a month subscription. This app is best for those who want to experiment with different online dating styles to find what works best for them. Coffee Meets Bagel is an adorable name for a dating app that has taken things to a whole new level. Once per day, this app will show you a bagel (your match) and then you can decide whether you want to keep or pass on that bagel. If you both match, you will be connected on their messaging system for up to one week, pushing you to make real world contact with your potential partner. This product can be found on the App Store and Google Play for free. If you want to speed things up on this app, you can purchase beans or partake in their membership plan, which costs about $35 per month. Match.com was on top of the dating game before it ever released its mobile app. 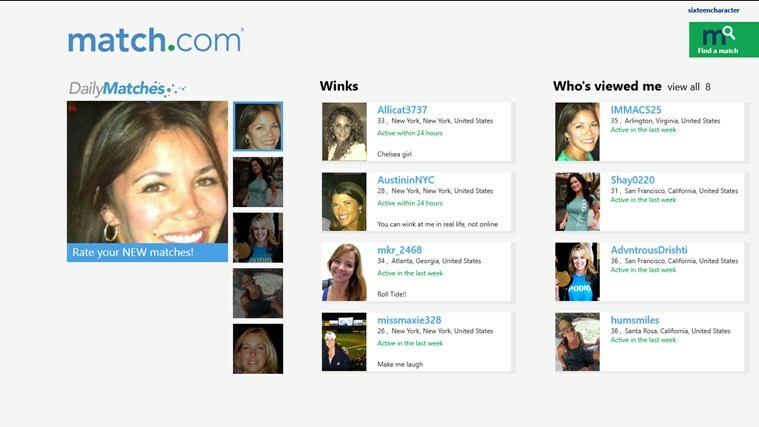 Match will provide you with daily matches, but will also allow you to search through their database of people and “wink” at them. Winking is their way of liking someone and can begin a romantic interaction with someone of your choosing. This product can be found on the App Store or on Google Play for free. In order to get the most out of the app, you are going to want their subscription, which will cost you about $21 a month. This app is best for those who are serious about finding someone. The subscription price is a bit high, which may make it undesirable for those who just want casual dating opportunities. eharmony is a classic dating website that has taken on the dating app world. Their format consists of a more algorithmic approach. Each user fills out a detailed questionnaire and is then matched with other users based on their results. This product can be found on the App Store and Google Play for free. You can upgrade your dating experience with their $16 a month subscription fee. This app is best for those who are in their early to middle age (28-40), and for those who are looking for serious relationships. Deciding which of the best dating apps is right for you can be difficult, but thankfully they all offer a free version for you to try out. You can get detailed questionnaires on eharmony, try a bunch of different dating styles on Clover, or start with a basic format on Tinder. Whichever one of the best dating apps you choose, be sure to stick with it. You never know when that special someone may come along.